I started by just sitting by the chessboard exploring things. I didn’t even have books at first, and I just played by myself. 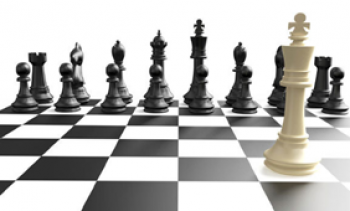 I learned a lot from that, and I feel that it is a big reason why I now have a good intuitive understanding of chess. Magnus Carlsen, a man who earned the title of the Chess World Champion at the age of 22, an individual in whom merged intellect, fantastic flexible mind, and purposefulness, a person whom everyone wants to be alike. For me right now I think being the world number one is a bigger deal than being the world champion because I think it shows better who plays the best chess. That sounds self-serving but I think it’s also right. Magnus is considered to be a functional player who is faultless and almost perfect in his steps. As Luke Van Weil Said “his strength is when others don’t see any exit, Magnus is just beginning his game. But Victor Korchnoi considered that Magnus doesn’t have any talented in chess and also, no skills generally. He just does hypnotizes his opponents. 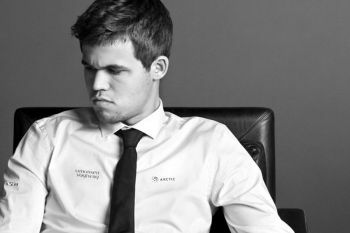 Despite all the opinions and comments today Carlsen is the best. 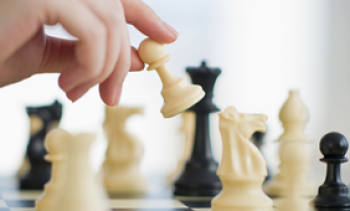 He is the highest ranked chess player in the world since 2011. I remember when I met him for the first time. He was about 15 and we played and then analyzed a little after the game. It was immediately evident that he had enormous talent, of course, but the most important thing was how absorbed and interested he was. Magnus loves a sport, in general. He is good at football. Basketball, skiing and big tennis are not the exceptions. Here we present the best games of Magnus Carlsen who is one of the most interesting figures of Chess World.